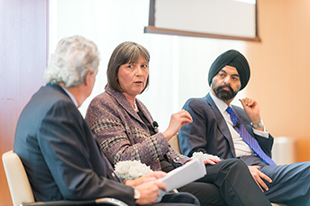 CECP's Board of Boards, a Forbes-named top three “power player” event for CEOs, is a three hour, closed-door networking discussion. A benefit of being a CECP CEO, the event provides the opportunity for peers to discuss the business imperative for infusing stakeholder needs into core business strategy. 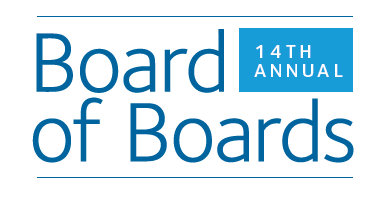 Remarks from CEO Force for Good honorees inform a board meeting-style conversation. This year's event includes the sixth CEO Investor Forum in the afternoon.